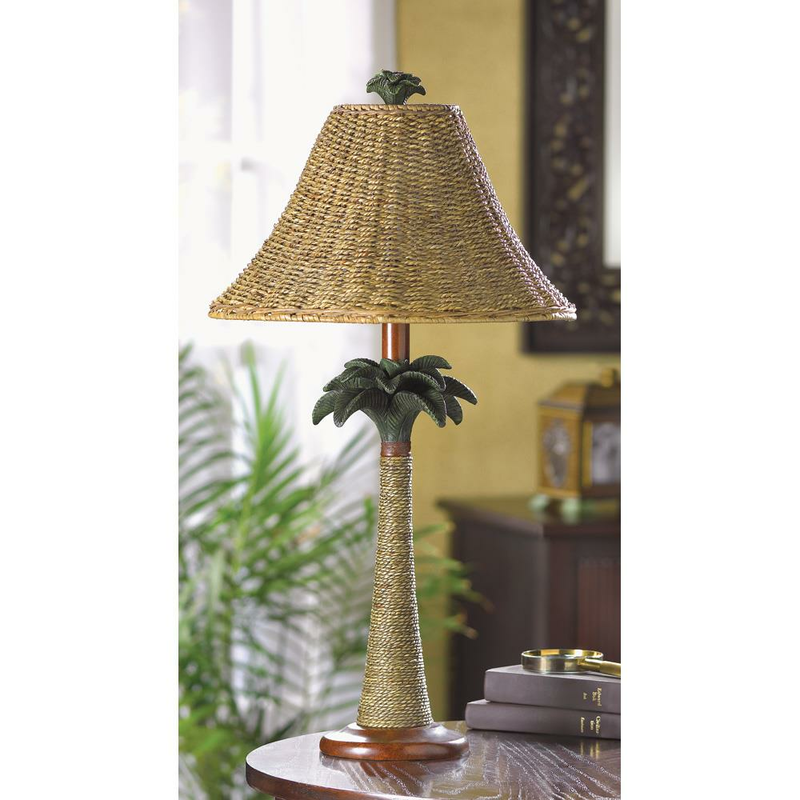 Tropical palm tree lamp brings breezy Bahama style to any room! 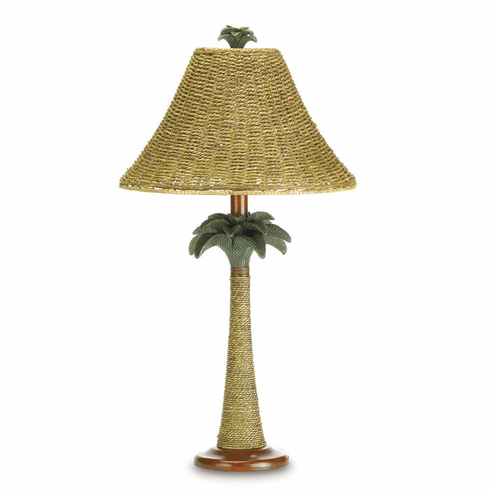 Real rattan rope adds natural appeal to a vintage-look palm tree base and nubby open-weave shade. Weight	4.2 pounds. 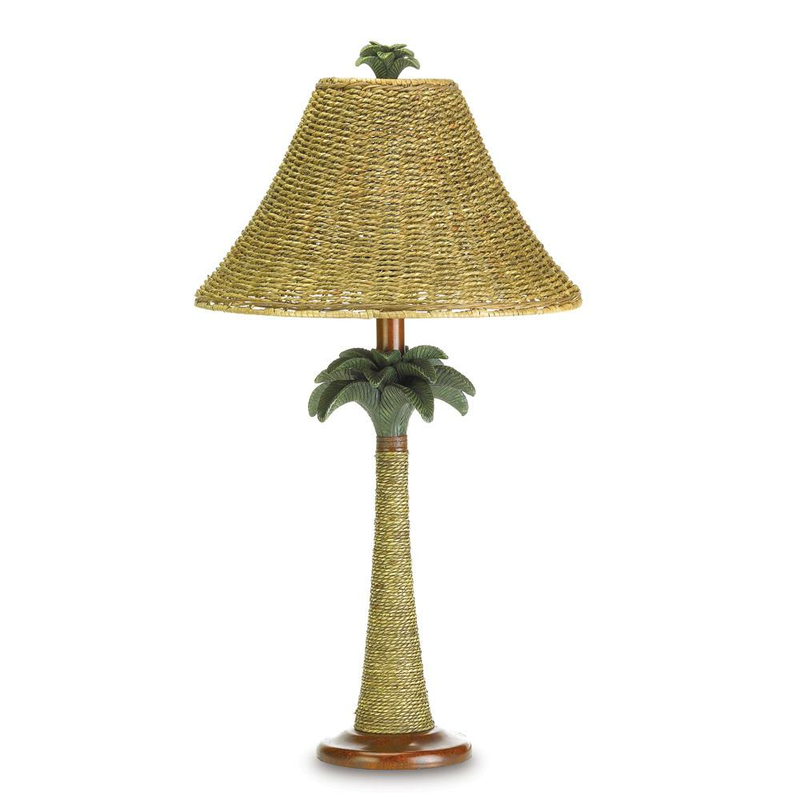 Polyresin with rattan rope shade. UL recognized. 13 1/2" diameter x 25 1/2" high. 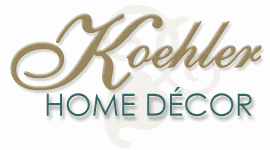 UPC: 849179004811. Uses 40-watt bulb (not included).